Founded by Ellen Tift of Worldwide Groove Corporation, Legendary Zeroes is a collection of musicians from various groups including electronic rock artist Lamain and ethereal pop artist Fjora. They’ve all come together to create hip hop and dance songs with energy and attitude. Their debut track “Cha-Ching” featuring Katy Carmichael and DJ Hustle is meant to be a preview of more to come. It’s not every day a semi-underground EDM and rap act can take on a pop sound and maintain credibility in all three of those industries. However, The Legendary Zeroes are out to prove critics and fans wrong. 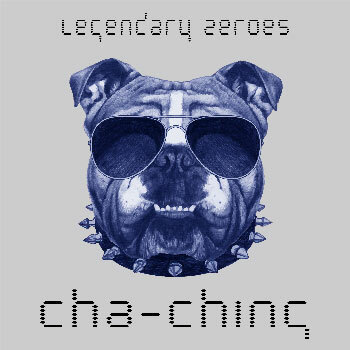 “Cha-Ching” sets out to achieve a funky, soulful, club sound. 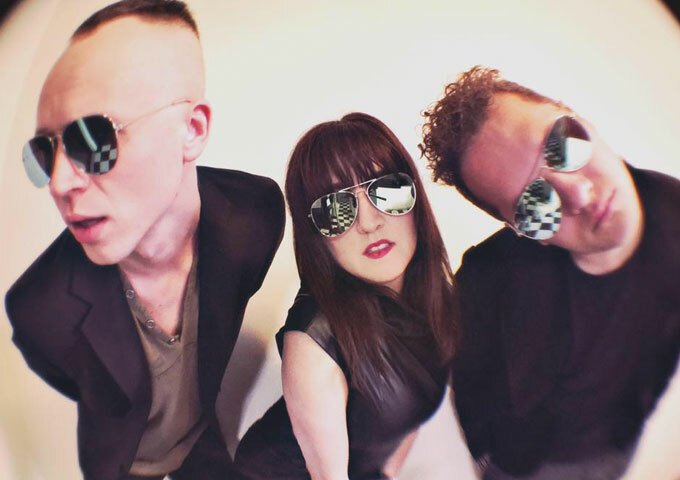 By having Ellen Tift in their lineup, Legendary Zeroes gets a good solid dose of style and flair, and some gorgeously good vocal support to boot. Ellen’s voice fits just about anywhere you care to put it. She always seems have plenty of talent to get the job done, no what she’s singing. She’s not here to be a feature, and she’s not just able to sing hooks…she’s meant to complement the collective in every aspect, and that’s just what she does. Whilst being a totally new group, in the form of this collective, the Legendary Zeroes drop rhymes and beats like many veterans out there. They sound like they’re ready to bring the world a true crossover style of hip hop and EDM. All throughout the duration of this track, you’ll feel yourself wishing they could just make an endless album with more and more tracks, and not just this one single. Unfortunately, we have to accept the single they lend to our ears this first time round. So to finish up, Legendary Zeroes, whilst being quite a new group, are bringing us styles reminiscent of the best artists in both Urban and EDM music. They can already be counted on for cutting-edge and engaging music, a mix of rap, pop and dance that will constantly surprise and delight. But I already knew that before hearing one single note or music, the name Ellen Tift, when associated with music, is actually spelled Q-U-A-L-I-T-Y! Black Malachite stimulates the imagination. In a word, the music is transportive! LREDS: “Memories” ft. Rafaela will force you to sit up and pay attention!